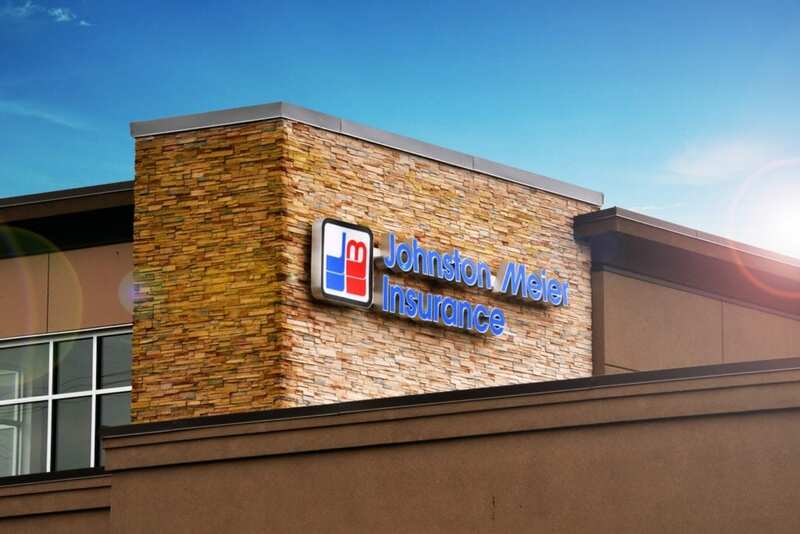 We made sure you have a Johnston Meier Insurance Agencies Group location that’s convenient to you and your community. As one of British Columbia’s largest insurance groups, we want you to be able to come in to our offices without having to make it a massive road trip. 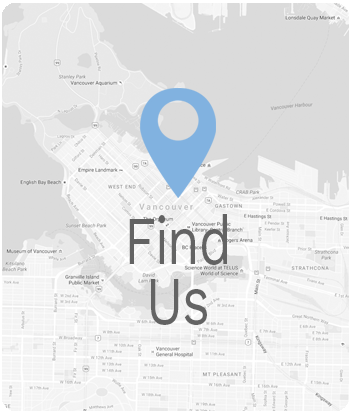 Visit our Lougheed office that’s conveniently located in the Lougheed Town Centre today! We work hard to make sure we’re available to you when you need us. During our hours of operation, please never hesitate to contact or visit us. We want to make sure you’re never in the dark or confused about your policies, which is why through the entire work week, we’re open for 12 hours, every day. We want to be available to you when you need us! Never hesitate to call, fax, or email us with any of your questions, comments, or anything else! We will make sure to get you the answers you need in a timely manner.